Yay! This has dropped in price AGAIN!! 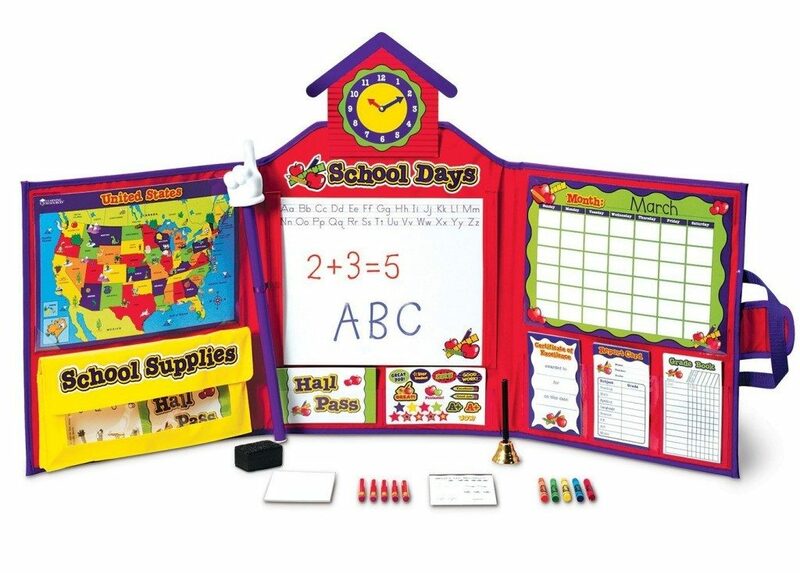 Head over to Amazon and get the Learning Resources Pretend & Play School Set for just $13.78 (reg. $36.99)! Shipping will be FREE with Amazon Prime or an order of $35 or more. Standard Packaging: this version comes in the traditional retail box. The perfect gift!